joy — so does incense filched from pyres already kindled. she invokes Them — They fear to hear her second prayer. The last few months I haven’t put a great deal into writing here because I have been so focused on finishing my thesis for my M.A. 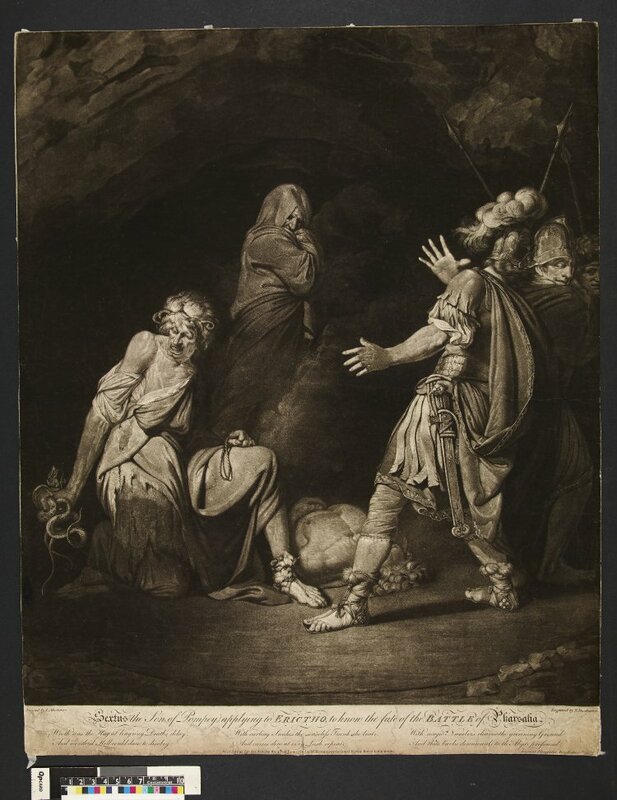 It focuses on the classical witch Erichtho and her appearance in one of John Marston’s plays. I fell in love with the witch Erichtho in an independent study on the witch in literature last year. I had a lot of fun writing it and I hope I can keep working on this fascinating, powerful witch figure. Since classical times, the witch has remained an eerie, powerful and foreboding figure in literature and drama. Often beautiful and alluring, like Circe, and just as often terrifying and aged, like Shakespeare’s Wyrd Sisters, the witch lives ever just outside the margins of polite society. In John Marston’s Sophonisba, or The Wonder of Women the witch’s ability to persuade through the use of language is Marston’s commentary on the power of poetry, theater and women’s speech in early modern Britain. Erichtho is the ultimate example of a terrifying woman who uses linguistic persuasion to change the course of nations. Throughout the play, the use of speech draws reader’s attention to the role of the mouth as an orifice of persuasion and to the power of speech. It is through Erichtho’s mouth that Marston truly highlights the power of subversive speech and the effects it has on its intended audience.